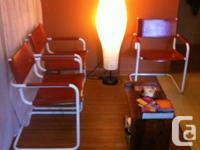 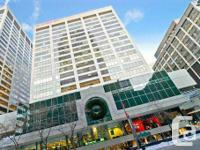 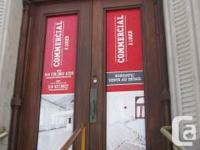 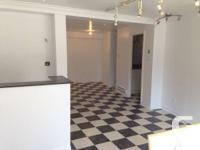 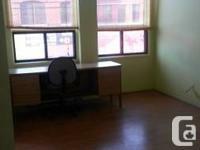 Price: $800 $800 / 500ft² - Space near Berri-UQAM with cellar for storage! 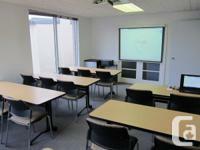 Price: $1 Exclusive practices from $ 1 for lease. 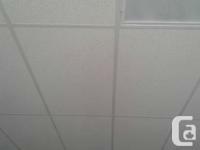 3 weeks that are Free! 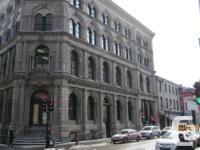 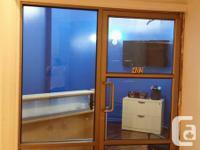 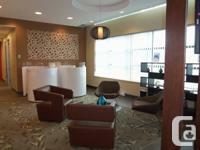 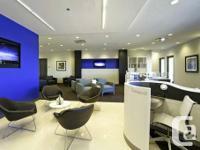 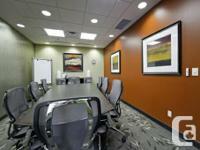 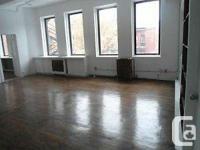 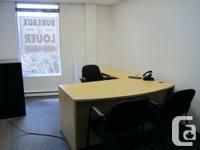 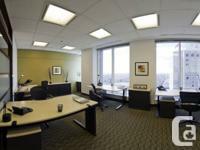 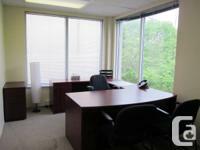 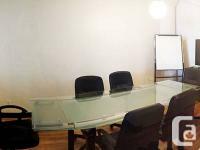 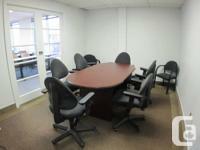 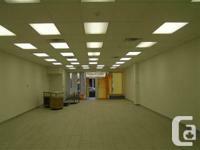 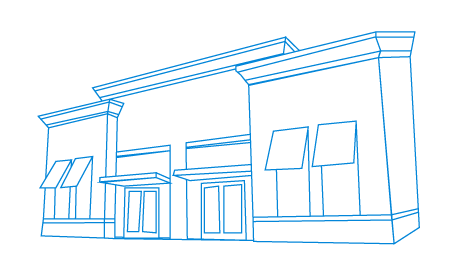 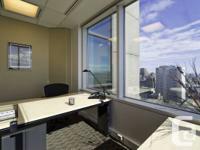 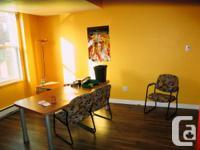 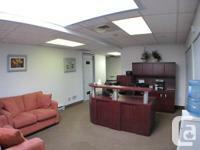 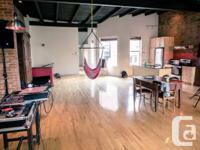 Price: $400 $400 / 140ft² - Work Place Downtown!